Bats have been vilified over the years, being associated with all sorts of supernatural and negative connotations. Although they’ve gotten a bad rep, bats are actually an integral part of the ecosystem. 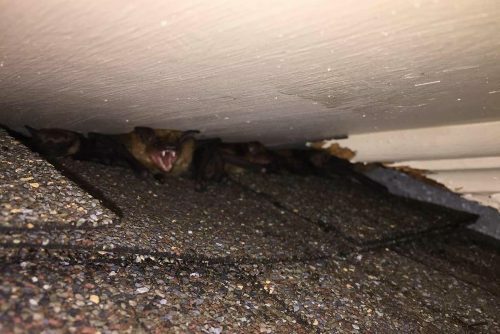 Regardless, there are areas where they shouldn’t be living, and that’s where expert bat removal and bat exclusion services come into play. 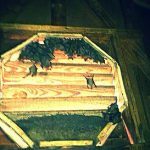 You don’t want bats in urban areas, especially not in and around your home. They are a real health risk, not to mention messy. 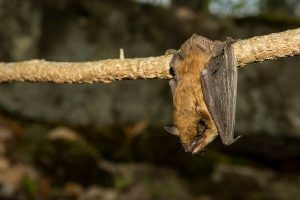 including Cary, Durham, Wake Forest, Fuquay, Apex, Holly Springs, Garner, Clayton, Zebulon, Chapel, Knightdale, and more, call Southern Wildlife and Land Management for professional bat removal and bat exclusion zone services. Our company is all about wildlife damage control (NOT including domestic animals such as dogs and cats). 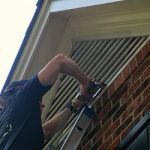 If you have a bat problem around your home or business, give us a call to discuss a solution – 919-796-1829.